One look is all it takes to realize your home could use new windows. The question is how to go about choosing the right ones. Putting a few expert tips to good use will help you find the perfect windows Aurora and ensure you are happy with your choices for many years. Here are some basic tips to keep in mind. 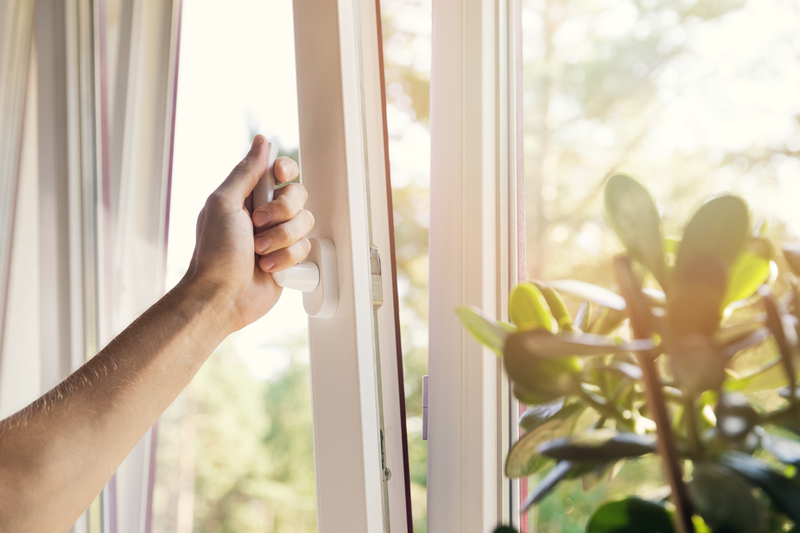 Vinyl replacement windows are a great way to make sure that your home becomes more energy efficient, secure, and valuable. This guide to vinyl windows will answer important questions that you might have about this material, present vinyl windows pros and cons, and provide you with valuable tips that will help you to determine how best to install these windows in your home. What do you see when you look at your Edmonton windows? Are you happy with the appearance? How about the function? Is there room for improvement? If the answers to these questions are negative rather than positive, it’s time to take action. When you call one of the local replacement windows companies in town, you open yourself to all sorts of possibilities. 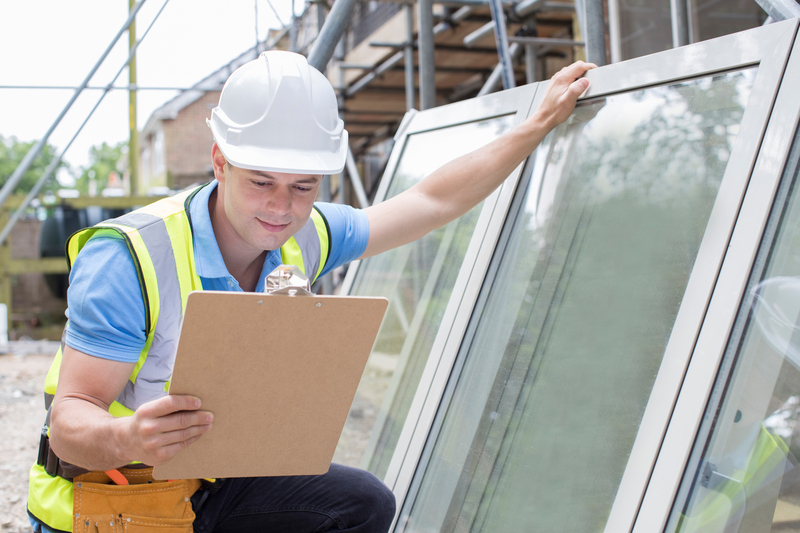 Here are a few of the options for replacement windows available today. 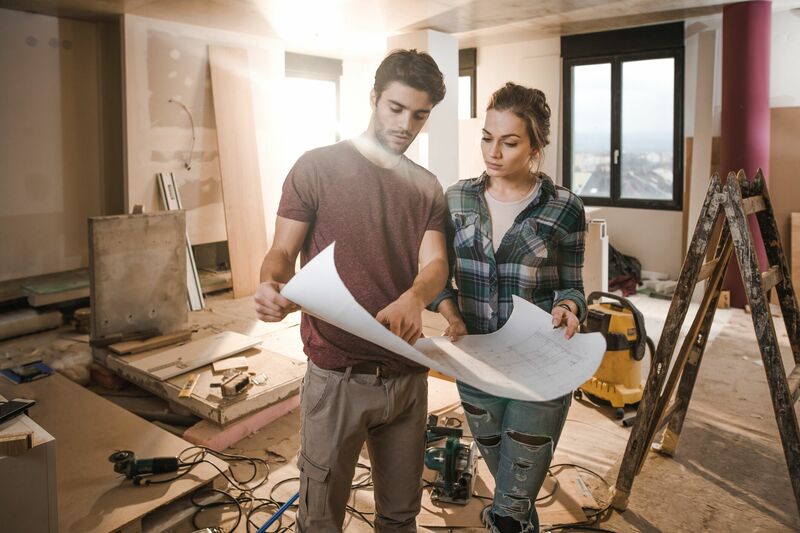 With the help of a reputable contractor, choosing the right ones will be easy. There's a long list of things you want to change around the home. Your best bet is to tackle projects like new roofing and new windows Guelph early in the process. 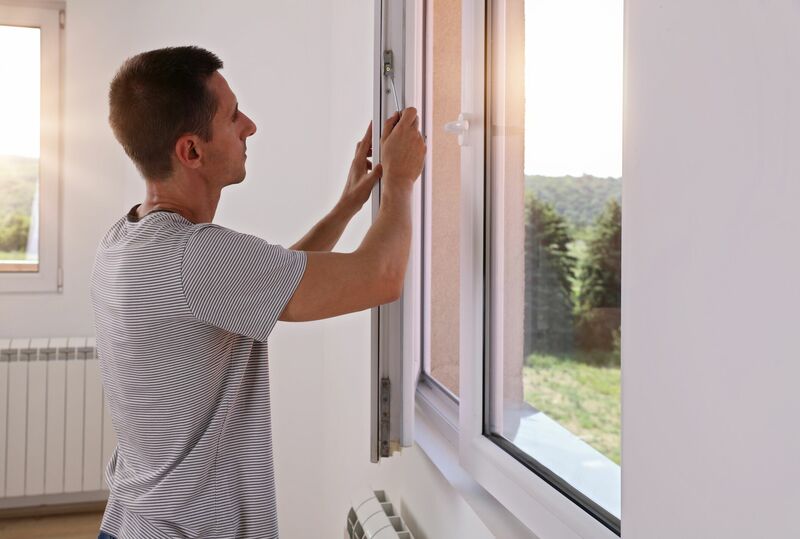 While there will come a time when the order of those home remodeling projects will become less critical, there are some great reasons for taking care of those replacement windows first. Here are a few examples to keep in mind.